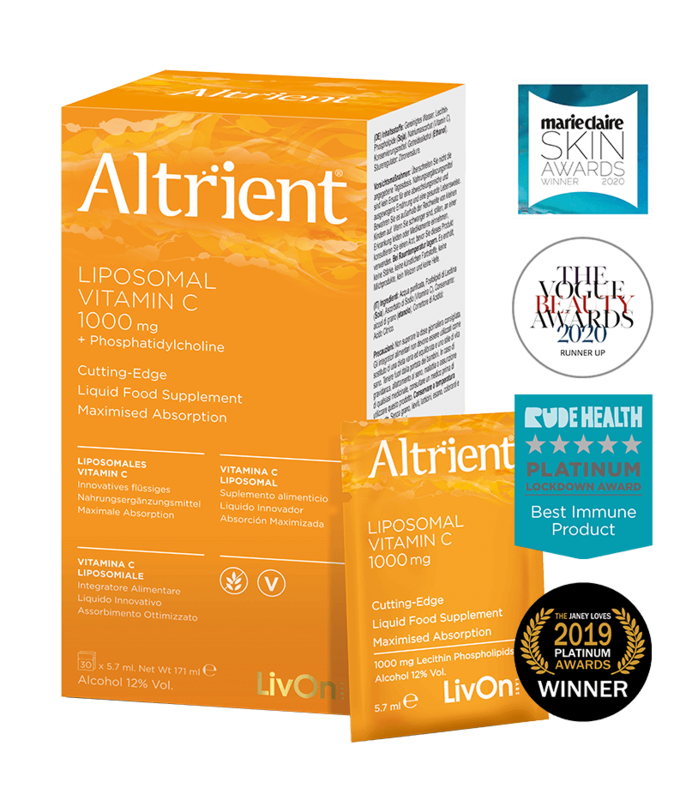 Altrient are the world’s first and leading liposomal health & beauty supplements, using a revolutionary new gel delivery system to maximize the absorption of vitamins, nutrients and bioactive compounds. Every product spends at least 2 years in research and development, adhering to the highest quality and safety standards in the industry. 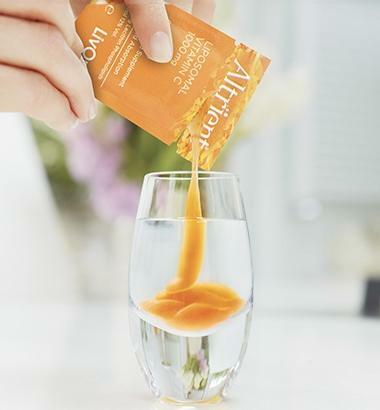 Altrient's patented process uses only the finest ingredients to produce, what we believe to be, the most pure and perfect liposomal supplements in the world. Altrient’s cutting-edge Liposomal Encapsulation Technology (LET) shields nutrients from stomach acid, securing a safe path to the small intestine where they are absorbed into the blood stream. 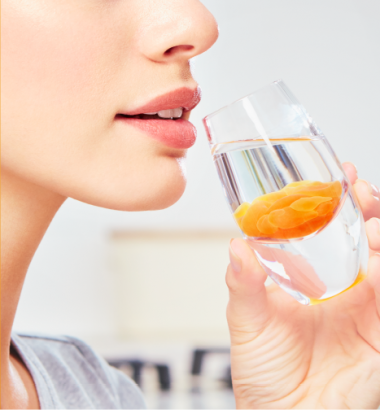 Thanks to their precise composition Altrient's liposomes are able to overcome cellular absorption barriers to deliver nutrients directly into the cells, where they are needed most. LET has been used successfully for many years in the pharmaceutical industry as a means of delivering drugs or other therapeutic agents to specific tissues and Altrient are the first to harness this revolutionary method in health supplements. Click here for more information. Altrient C is clinically proven to increase skin elasticity by 61.4% following an independent double blind placebo trial. 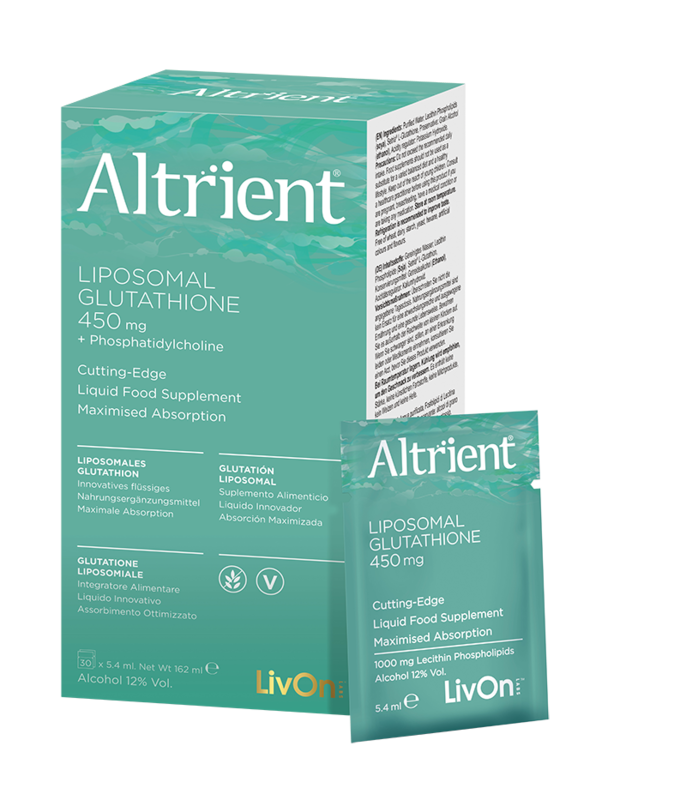 Altrient is developed by scientists at world renowned LivOn Labs - the true pioneers of liposomal supplements. GMO’s, sugar, wheat, yeast, dairy, meat products, hexane, soy protein, artificial colours, sweeteners and flavours. Altrient's patented process produces unparalleled liposomal supplements delivering superior bio-availability. Altrient uses the highest quality ingredients and unadulterated formulations to ensure maximum purity, safety and effectiveness. 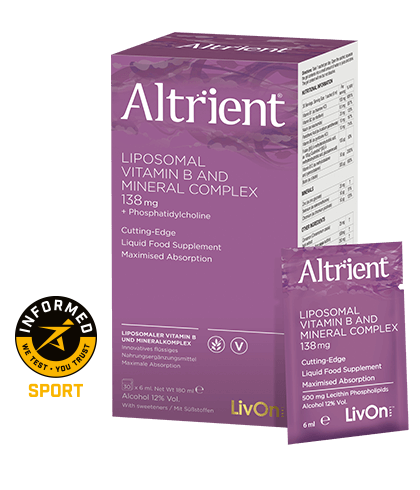 Altrient receives excellent reviews from all over the world, is regularly featured in leading health & beauty media and has an A-list celebrity following. Contributes to normal functioning of the nervous system​. Contributes to the reduction of tiredness and fatigue​. Vitamin B2 & B12 contribute to normal energy-yielding metabolism​. Vitamin B2 contributes to the maintenance of normal skin and vision. Vitamin B2 & B12 contribute to normal functioning of the nervous system. *Plays a critical role in turning fat into energy. *Helps maintain normal cognitive functioning of the brain. *Acts as an antioxidant, helping to reduce oxidative stress and inflammation. *Contributes to the normal functioning of muscle metabolism and performance. *Helps to protect cardiovascular health.